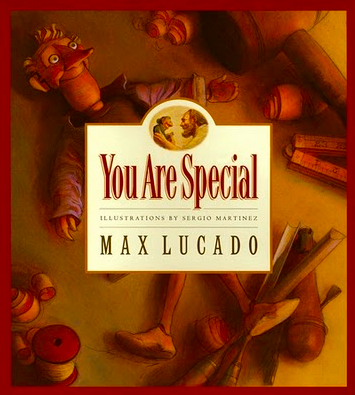 Many of you are probably unfamiliar with the book You Are Special by Max Lucado. It's a children's book, and one I wouldn't have ever picked up myself if I were to be entirely honest. However, it was given to me by a friend during a time in my life where I was struggling. Struggling to decide if I had the will to go on, if this life was even worth pursuing... And sometimes the most powerful truths come in the simplest ways. The story follows Punchinello, a Wemmick who lives in a town full of other small wooden people who daily give out star or gray dot stickers to each other. Those who are pretty, talented or popular are covered in stars. Those who are ugly, clumsy or make mistakes are covered in gray dots. Punchinello is covered in gray dots and is feeling particularly down about himself when he meets another Wemmick who has no stickers whatsoever. She points Punchinello to the woodcarver at the top of the hill and says he is the reason she is not covered in stickers. Punchinello goes to visit the woodcarver and is told that he was made special, seeming imperfections and all. He decides to believe his maker and as he does one of his gray dot stickers falls off. I know that was quite the long intro there but I just feel that the story is really worth a read. Anytime I am feeling down or lonely or like a failure, I read this children's book and am encouraged not to let the opinions of other people be the opinion I hold of myself. Not everyone is looking out for my best interest or knows me for who I truly am, so who are they to judge. The only opinion I believe I should ultimately care about is that of my Maker. He made me special... And He doesn't make mistakes. this bit was written by my friend, melissa, who truly is a godsend to me. i'm so grateful i've got a gal like her in my life. i'd wanted to start this series off the first monday in november. when i went to her and said i was in need of a contribution to get the ball rolling, she was quick to give me something. and what a wonderful something it is. 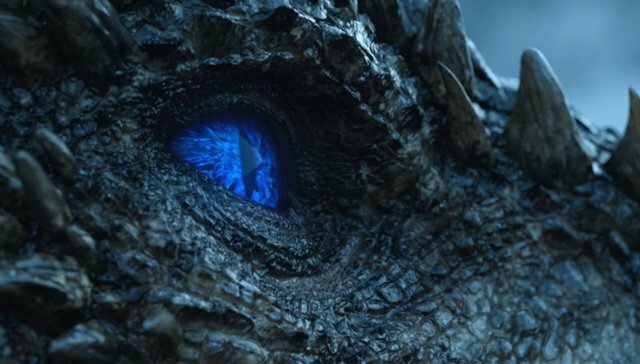 This will be a beautiful series for the season! I'm stealing your words......."what a wonderful something it is". That was a perfect way to start your series!